A notebook holds things you want to remember, ideas you’ve had and all kinds of other important information. 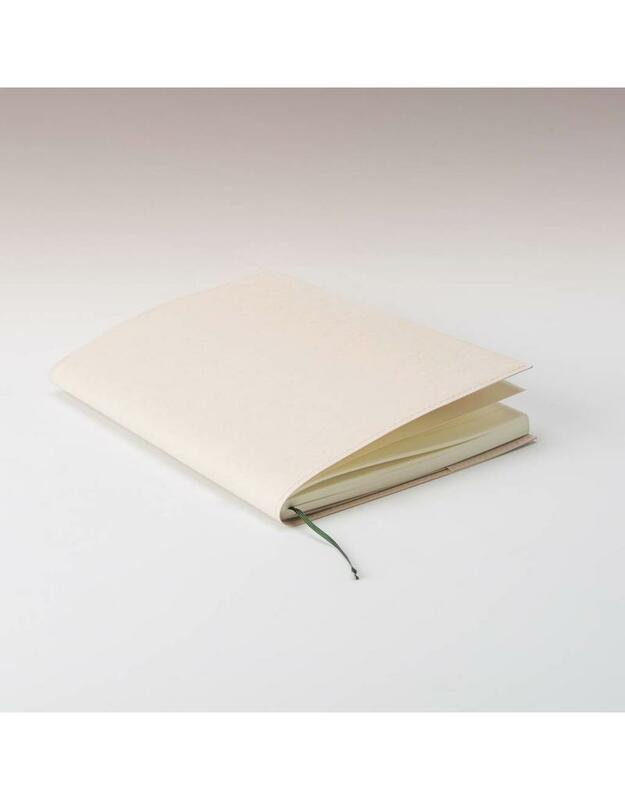 And when you’re entrusting so much to your notebook, you want to take good care of it. 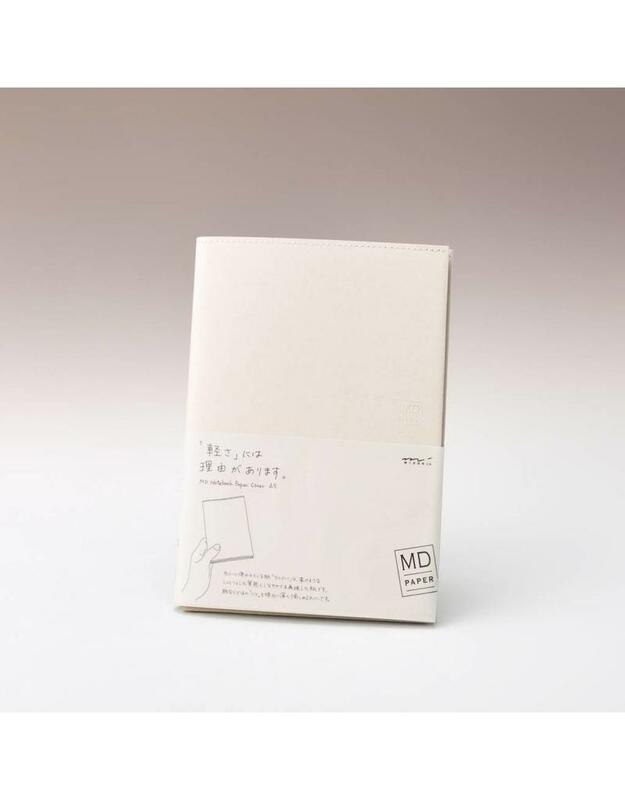 Enter the Midori Notebook Cover. 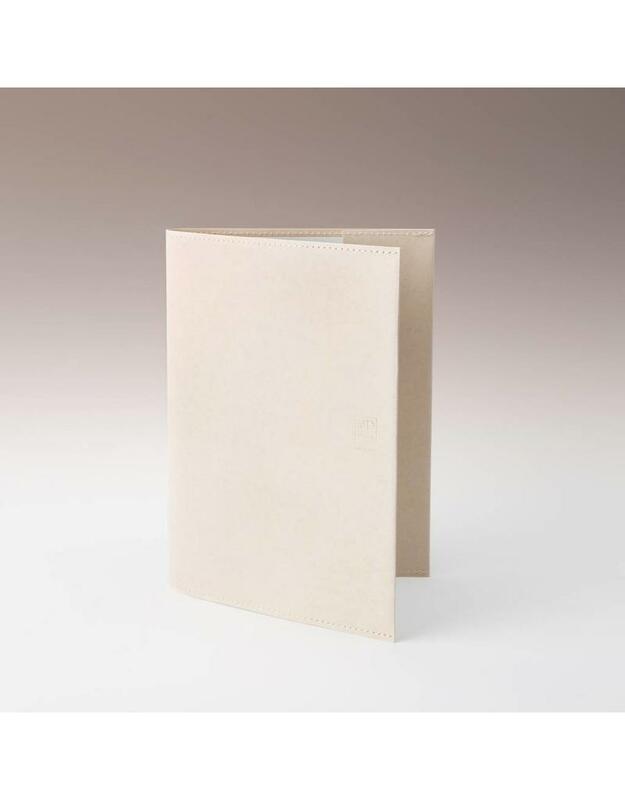 Made of durable Cordoba paper, this cover protects your notebook with subtle elegance. 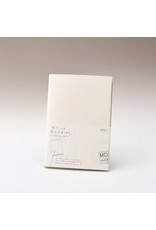 Designed to pair with Midori MD Notebooks, it will also fit other A5, B6, or A6 size notebooks up to 3/8" thick. A5 measures 5.8" x 8.3". B6 size measures 4.9" x 6.9". A6 size measures 4.1" x 5.8".